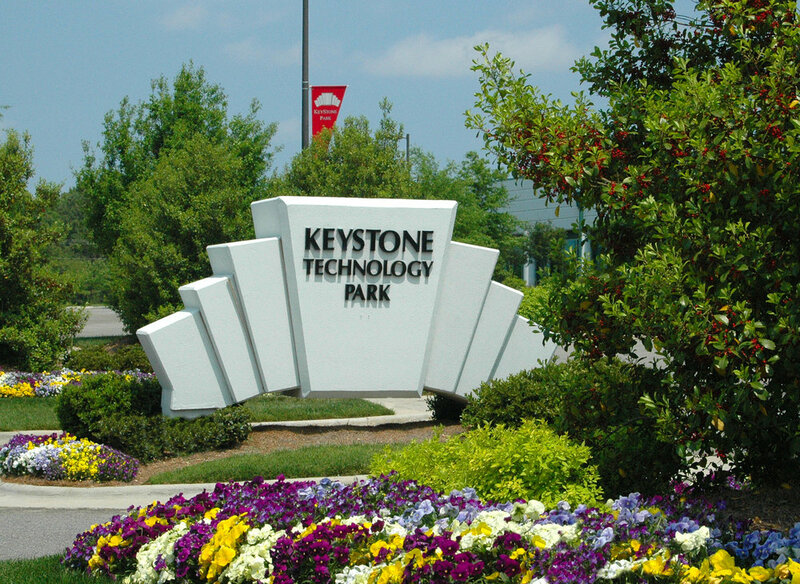 Keystone Park consists of over 5,000 employees and is the recipient of numerous awards including “The Top Development of the Year”, “The Champion Award”, and “The Grand Environmental Award for Commercial Landscape Maintenance”. 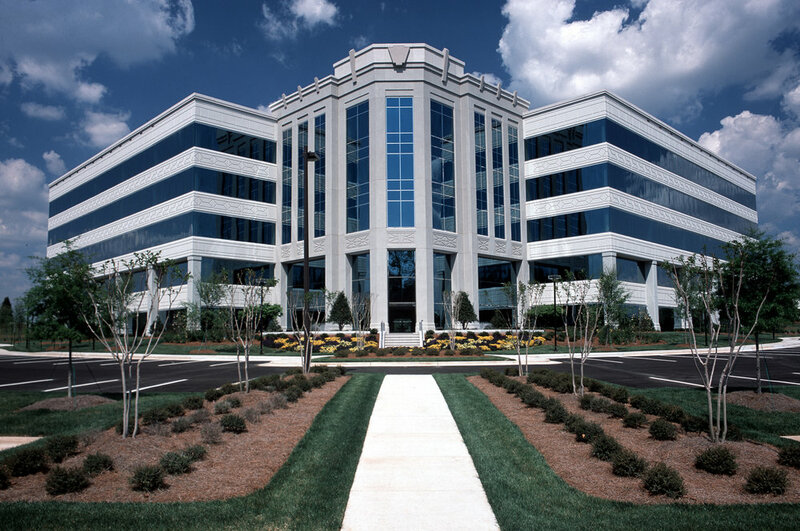 Keystone Park is home to top national and international tenants such as Booz Allen Hamilton, Burt’s Bees, Fidelity, Forbo, Freudenberg, Hitachi, IBM, Isagro, NIEHS, Nortel Networks, Sony/Ericsson, Voith and Wyeth, plus two of North Carolina’s largest law firms, Moore & Van Allen, PLLC and K&L Gates, LLP. Keystone Corporation sold Keystone Park in 2006, 2007, and 2008.